This European master’s course has been funded and awarded the Erasmus Mundus label by the European Commission twice for the periods 2008-2014 and currently for 2015-2020 and is now highly recognized. The program includes a mandatory mobility within the ASC consortium and is taught in English in all universities. 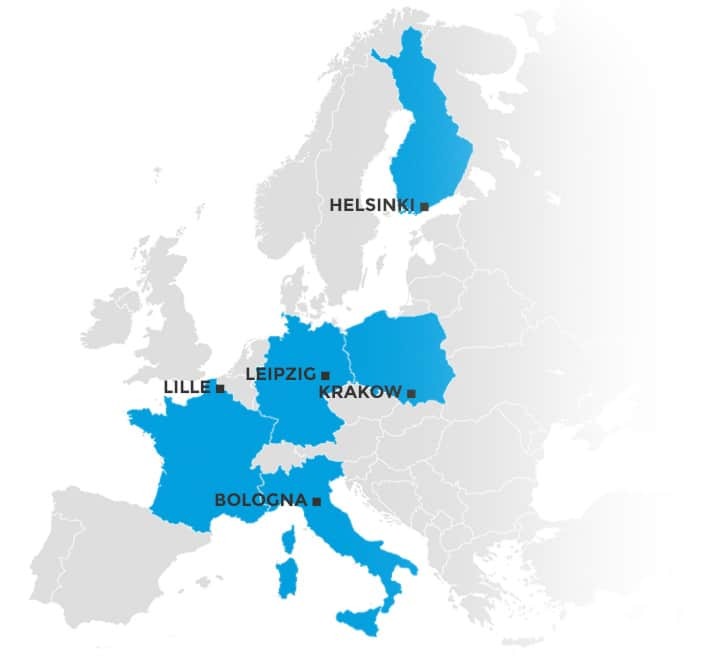 Over the years, the ASC consortium has developed links with 14 associated partners: global industrial partners producing spectrometers (Bruker, Magnetech) as well as regional competitiveness clusters (MATIKEM in Lille, NEU in Leipzig). A privileged partnership has also been established with great research facilities such as Synchrotron SOLEIL in France and ELETTRA in Italy. This large academic and industrial network merges its state of the art equipment and expertise to offer international students a high quality education program covering the application of spectroscopic techniques to chemistry in a broad sense, leading to careers in chemical analysis and characterization of the structure of materials in the fields of molecular synthesis, biology, nanotechnologies, modeling, pharmacy, green chemistry, materials, and sustainable energies. 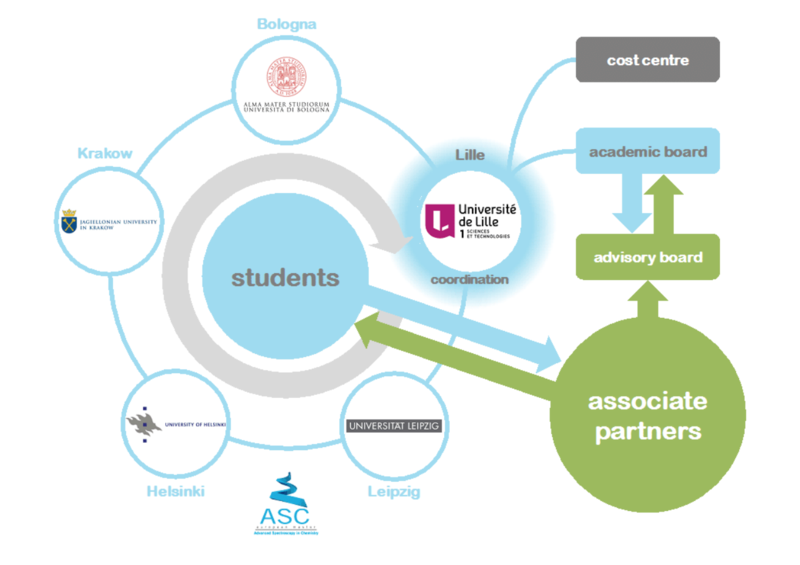 The ASC Consortium is coordinated by the University Lille1. Contributing to and approving reports to the European Commission and other donors on grants awarded for co-operation projects. The Program board‘s members: Network coordinator, 5 local coordinators, and participation with an advisory capacity of administrative members from each partner university and 2 students.